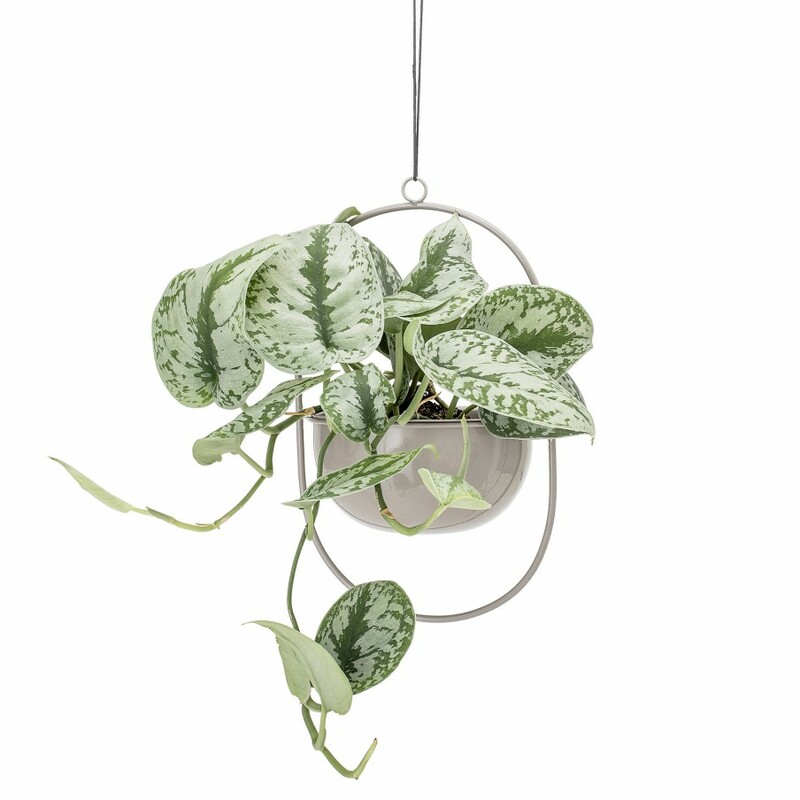 Display your favourite indoor plants in this stylish Scandinavian hanging flower pot. 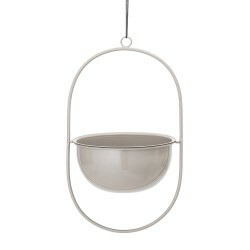 Glazed in a cool grey, the Bloomingville Grey Metal Hanging flower Pot will introduce the Nordic style to your home. Designed to be suspended, this flower pot will look great in any room.